His Eminence, Metropolitan Iakovos was present in Constantinople for the celebration of the Indiction (Ecclesiastical New Year), which was celebrated with distinct solemnity, according to the tradition of the Patriarchate, in Holy Church of St. George at the Ecumenical Patriarchate, the first Throne of Holy Orthodoxy. 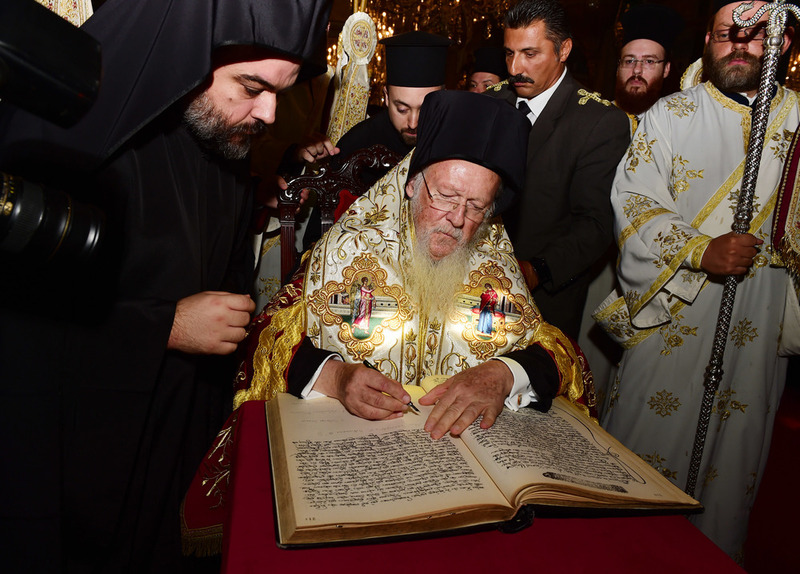 His Grace Bishop Demetrios of Mokissos joined His Eminence at the Patriarchate, and was in prayerful attendance for sacred and joyous events of the day. 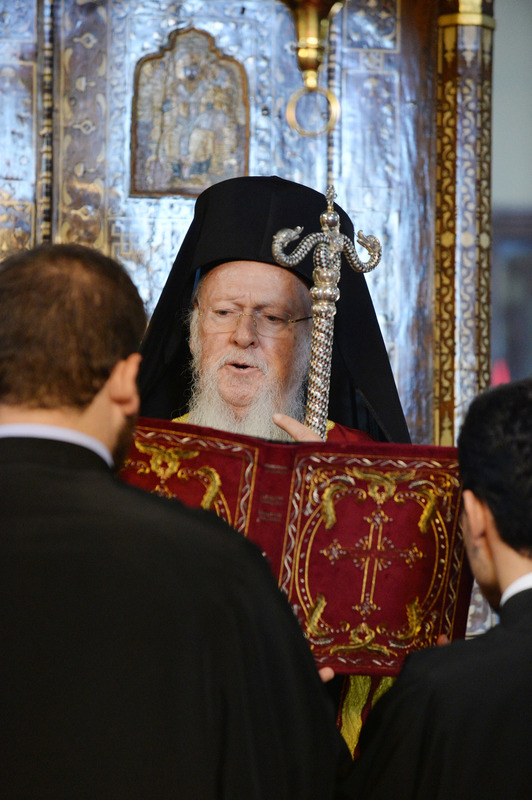 In the morning, the Divine Liturgy was celebrated with His All-holiness, Ec. 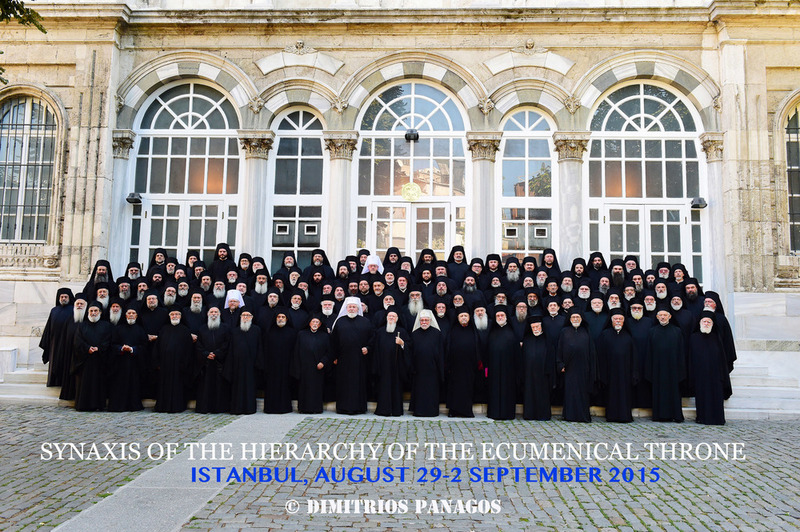 Patriarch Bartholomew I presiding, together with all the Hierarchs of the Ecumenical Throne. The Holy Icon of Panagia Pamakaristos from the Byzantine Monastery of the same name, was placed in the center of the Church, as it was the occasion of its commemoration by the Patriarchate. The Chief Secretary of the Holy and Sacred Synod, Arch. Bartholomew Samaras, read the proclamation for the Indiction of His All-holiness, in which the Great Church of Christ invites everyone to entreat God the Creator for the protection of the natural environment; a sacred initiative which has also been adopted by the Roman Catholic Church. After the Divine Liturgy, the Ecumenical Patriarch, at the special service for the beginning of the Ecclesiastical New Year, read the Protocol of the new Indiction which he also signed. Following this, it also was signed by all the Metropolitans of the Throne, according to their rank.